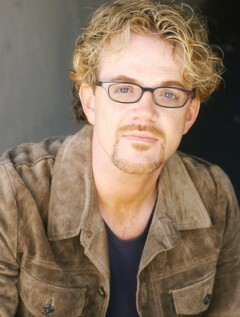 Scott Brick has recorded over five hundred audiobooks, has won over forty AudioFile Earphones Awards, and has twice received Audie Awards for his work on the Dune series. He has been proclaimed both a Golden Voice by AudioFile magazine and Publishers Weekly's 2007 Narrator of the Year. Scott has recorded Frank Herbert's Hellstrom's Hive, Whipping Star, The Dragon in the Sea, and The White Plague for Tantor Audio.